Singer-songwriter Raquel Aurilia announced today the release of her latest single “2 Seconds” -- a follow up to her earlier 2018 single, “Pretty Roses” and also recorded in Nashville. “2 Seconds” spotlights texting in the modern dating scene and is now available on iTunes. This song ‘2 Seconds’ kind of puts texting in the spotlight. I’m so thrilled to share my latest new music. We had a blast writing and recording it in Nashville. 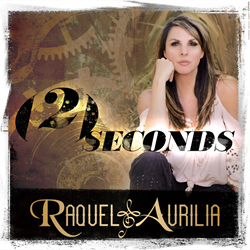 Singer-songwriter Raquel Aurilia announced today the release of her latest single “2 Seconds” -- a follow up to her earlier 2018 single, “Pretty Roses” and also recorded in Nashville. “2 Seconds” spotlights texting in the modern dating scene and is now available on iTunes. Listen to “2 Seconds” here. Raquel co-wrote “2 Seconds” with Banner Music songwriter Shane Thompson, and Country Artist Shelby Lee Lowe. Producer / Engineer Michael Lattanzi collaborated with Raquel recording and mastering the song at the exclusive Lattitude Studio South in Leiper’s Fork in the Greater Nashville area. Watch video clip of Raquel talking about her new single here. 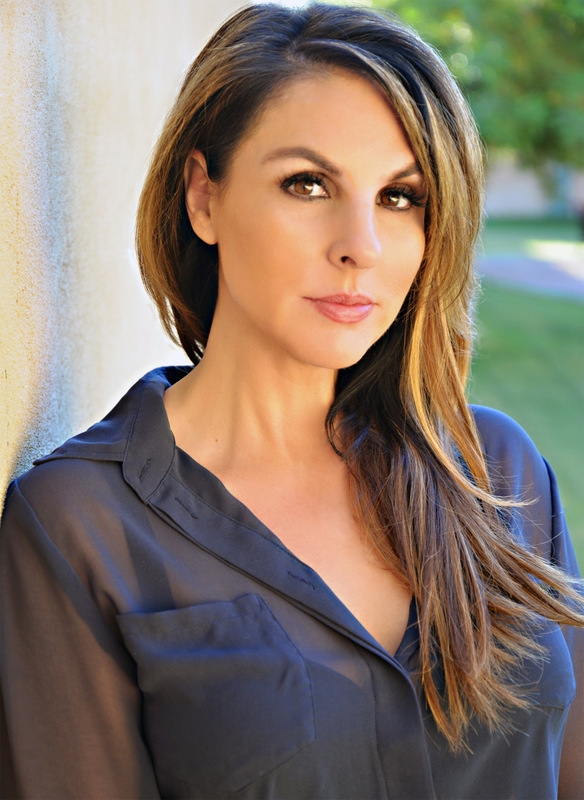 Raquel Aurilia is a singer-songwriter who has toured opening 25 U.S. cities for John Waite. Aurilia has opened for B.B. King, Gin Blossoms, Kenny Loggins, Michael McDonald, Lisa Loeb, Eddie Money, Pat Benatar, and Riders in the Sky. Aurilia has worked with Grammy Award winning producer Tony Papa (James Brown, Willie Nelson, John Denver) and Gardner Cole (Madonna, Jodi Whatley), as well as Grammy nominated producer Billy Smiley (Bebe and Cece Winans, Vince Gill, Johnny Cash) in Nashville. Aurilia’s music has been featured in MTV’s hit series "The Hills," "The City" and “Taking the Stage."